Tuba City Regional Health Care offers a variety of quality services. 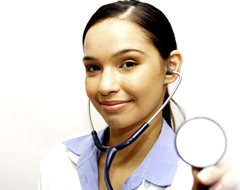 These services are provided by some of the best medical doctors, physicians and internal staffing. View the services we provide to receive more information, such as hours of operation, staffing and appointment procedures.